Go!Foton was established in 2009 as a result of a management buyout of NSG Group’s Telecom Devices Business worldwide. 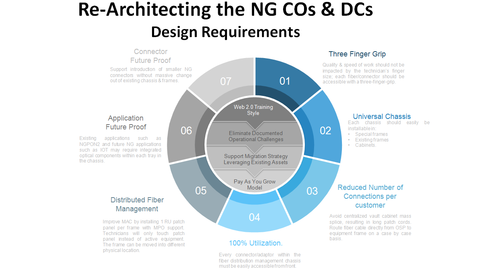 We have been focused on providing innovative solutions around passive and active optical components and lately we are providing next generation fiber management systems. What is the problem your company is trying to solve? For the past 20+ years we have seen significant improvement and innovations in the area of Equipment and Fiber Cable. 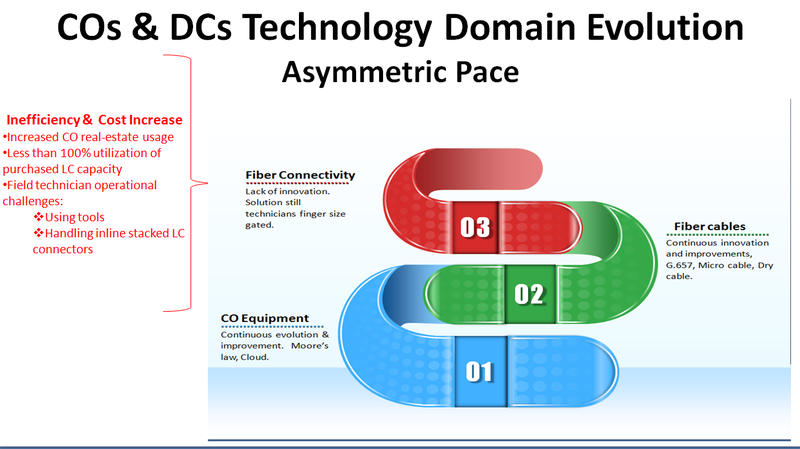 However, fiber management and connectivity within COs & DCs have not seen much innovation and have not kept up with advances in the Equipment & Fiber Cables domains. This has resulted in significant operational cost that service providers could avoid. 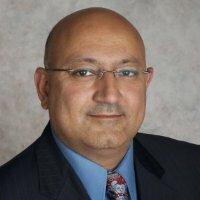 Do you believe there is a transformation happening in data centers? How will your company help it along? At Go!Foton we have a patented fixture fan-out solution that allows field technicians to install fiber terminations without impacting the adjacent fibers/connectors in a 24 LC connector tray configuration. Other vendors’ solutions either provide fully stacked or offset LC connector configuration which is cumbersome and error prone or as such have prevented the industry from truly capitalizing on the high fiber density that LC connectors can achieve. Recall LC connectors are half the size of SC connectors, provide better performance than SC connectors, and are more secure and safer since they provide a latch-on mechanism rather than SC’s Push/Pull mechanism. Why should carriers and companies choose to use it? What else can we expect from your organization? We are committed to transforming the CO & DC fiber management and connectivity technical and financial disposition to ensure innovation in this domain not only keeps pace with those of Equipment & Fiber cables but exceeds.